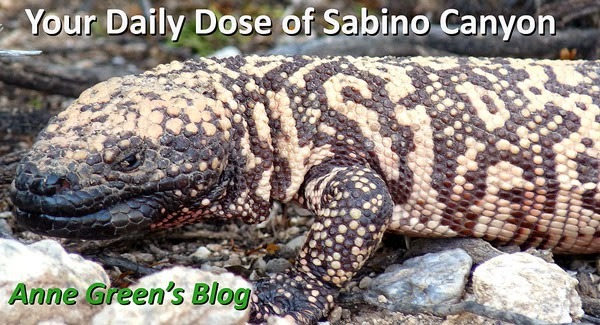 Your Daily Dose of Sabino Canyon: What's brewing? 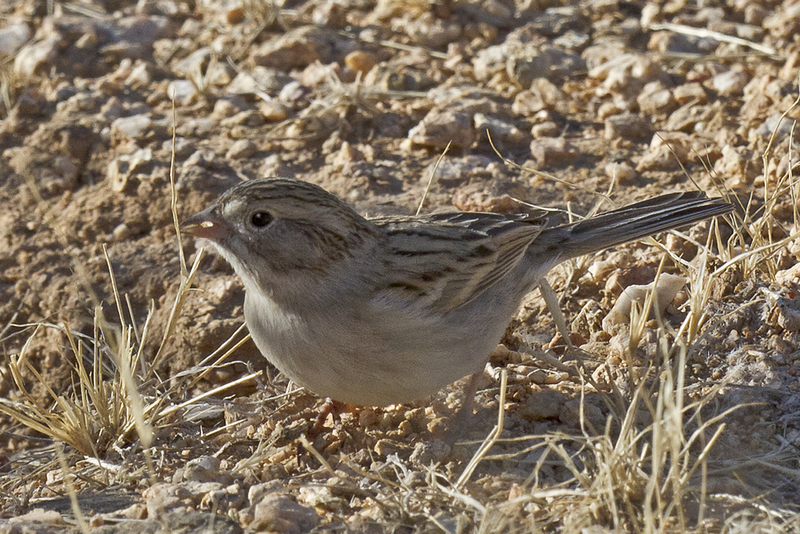 I had the audacity to ask Bob if this really is a Brewer's Sparrow, since I couldn't find it on the Cornell site. Googled and found this site, though, to show Bob does know what he's talking about!